ESSAIR™ REFLEX is a measurement technology, patented by Electronic Systems, ideal for direct thickness measurement without contact. Category: Sensors. 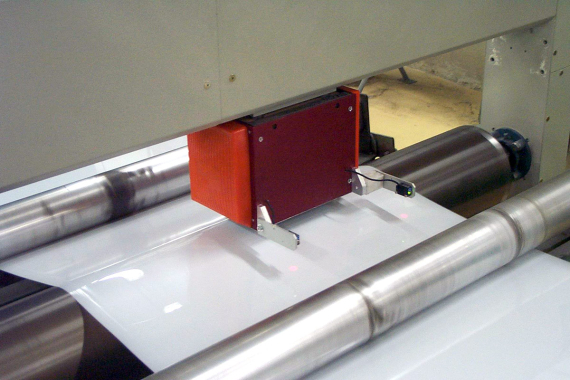 Tags: Coating & laminating, Composites, Paper, PVC calendering, Sheets & foils. REFLEX is installed on scanners equipped with reference roll for measurement in reflection mode, where the same roll represents the zero reference to determine the measurement values. Is used for flexible materials guaranteeing a good adherence to the reference roll.